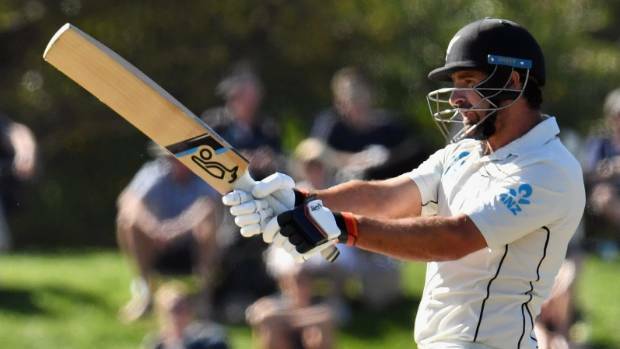 Colin de Grandhomme has shifted to Tauranga, meaning he’ll play for Northern Districts. Colin de Grandhomme joins Northern Districts for coming domestic cricket season BEN STRANG Last updated 16:11, May 21 2018 KAI SCHWOERER/GETTY IMAGES Colin de Grandhomme has shifted to Tauranga, meaning he’ll play for Northern Districts. Colin de Grandhomme is making the move to Northern Districts for the coming domestic cricket season. De Grandhomme had played his domestic cricket for Auckland since 2007. “I have a lot of respect for Auckland Cricket and want to thank the team and the staff for everything they’ve done for me over the years,” said de Grandhomme. Next articleWatch: Did Preity Zinta say “Very happy MI didn’t qualify for finals”?